Professional and flexible for over 40 years. 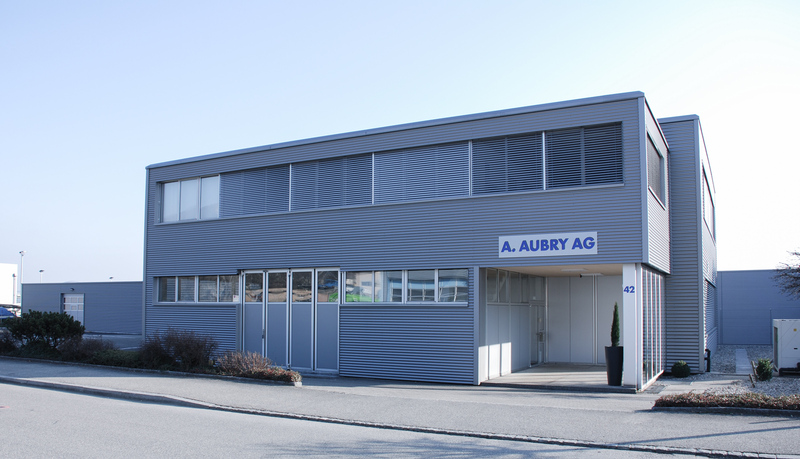 Aubry AG has been in existence as a public limited company for over 40 years. 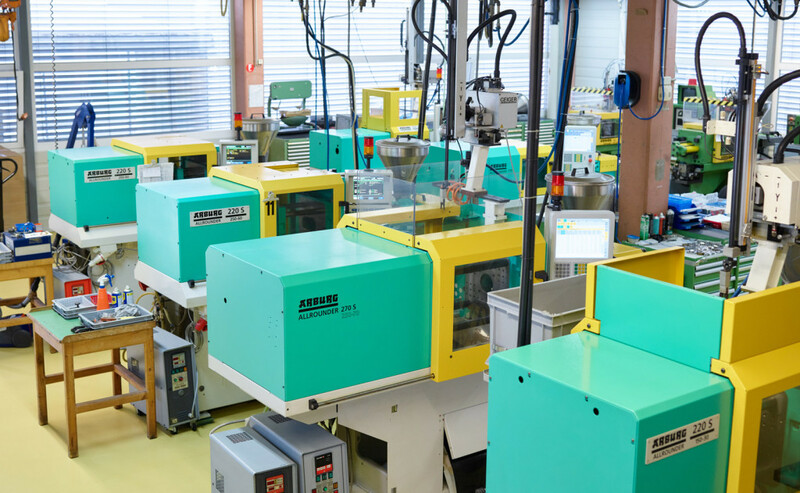 The motivation of our staff is directed towards producing high-precision plastic parts for our demanding client base in the watch-making, electronics, instrument-making, pharmaceutical and construction industries. 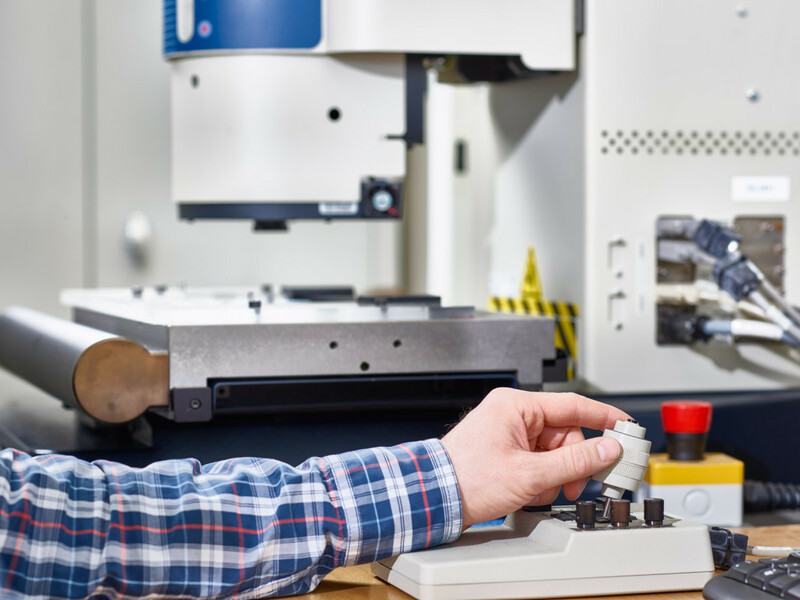 As an SME, we aim to offer our clients a professional, flexible and economical service using our in-house design, toolmaking and plastic injection moulding facilities. Keeping all services in-house guarantees we always have the complete picture and can make full use of synergistic effects. That means we are able to react quickly and simply to our clients’ needs.